MOSCOW, February 7. /TASS/. 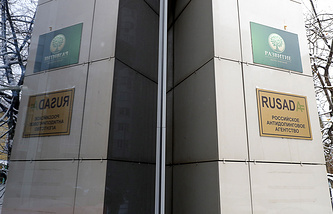 The Court of Arbitration for Sport (CAS) has suspended Russian race walker Anisya Kirdyapkina for three years for doping violation, All-Russia Athletic Federation (ARAF) Spokesperson Natalya Yukhareva told TASS. "CAS has ruled to suspend Kirdyapkina based on abnormal blood counts in her biological passport," Yukhareva said. "The athlete has the right to appeal against the decision," she added. The suspension period starts on July 27, 2017. In addition, the court also annulled Kirdyapkina’s results from February 25, 2011, to October 11, 2013. The case against the Russian athlete was initiated by the International Association of Athletics Federations (IAAF). ARAF Anti-Doping Coordinator Yelena Ikonnikova told TASS that Kirdyapkina would have to temporarily step down as a coach. According to Ikonnikova, Kirdyapkina was a member of the biological passport program like many other Russian race walkers. "At some point, the IAAF came to the conclusion that her blood counts were abnormal and initiated a case. She was temporarily suspended in July 2017," the ARAF official said. "As far as I understand, the first abnormal blood counts were registered on February 25, 2011, this is the date from which her results were annulled," Ikonnikova explained. "Why was she suspended for three years instead of the usual two, like it should have been in accordance with the anti-doping rules? Perhaps, there were aggravating circumstances," she said. ARAF has already notified Kirdyapkina of the CAS decision. 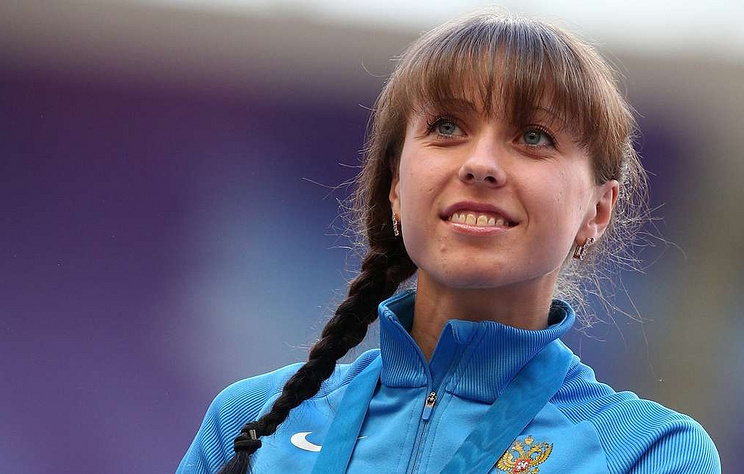 "She has already retired from sport and works as a coach but she will have to step down for the suspension period," Ikonnikova noted. Kirdyapkina, 29, was second at the 2010 European Championships, she won silver medals at the European Race Walking Cup in 2007 and 2009, as well as a gold medal at the 2009 tournament. She also won two golds at the 2015 Universiade.